Oh yes, that’s right… Team Vinos likes to play too! 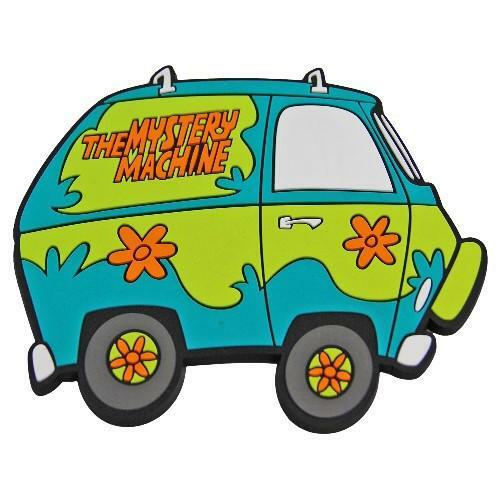 During the Bites, Brews & Boos walkabout the Galt Neighborhood, the adult trick or treat bar crawl, Team Vinos will have already transformed into the Scooby Doo Crew. If you like to dress up and play, you show definitely join our gang! We open at 4pm. The crawl is from 6-9pm and 32nd and 33rd street are doing some fun things while some trickery is about!